Milwaukee Magnum corded electric drill. 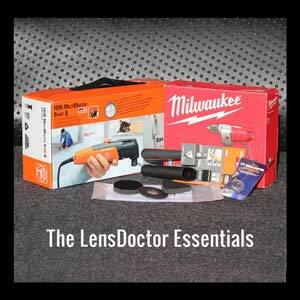 Included in the LensDoctor Essentials collection of tools. It is available separately to LensDoctor Certified Dealers, call for quote.